There's a great opportunity coming up at the end of September for teens and parents to spend the day doing something great for their community and have fun at the same time. 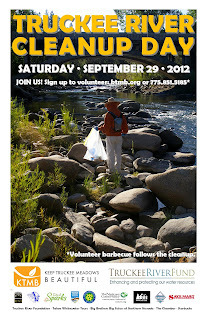 September 29 is Truckee River Cleanup Day, a 15-year tradition in Washoe County to make sure the river running through Reno and Sparks is free of trash and invasive weeds. 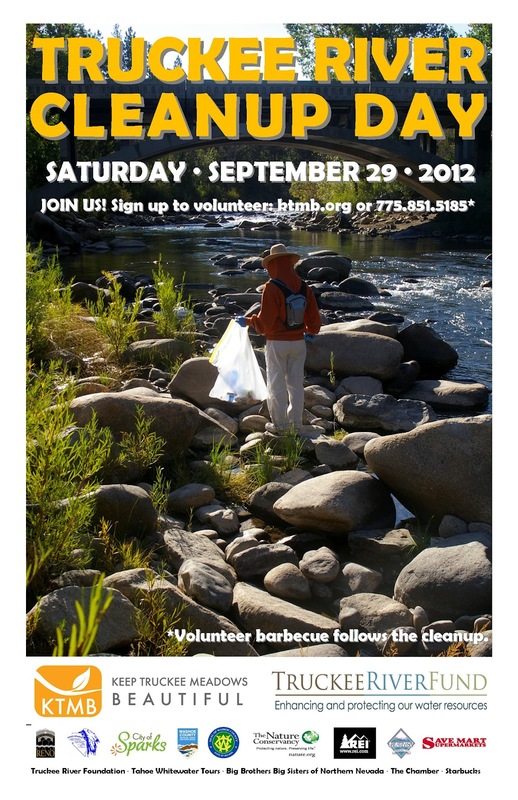 The cleanup is organized by Keep Truckee Meadows Beautiful (full disclosure: This is where I work), and it brings together the city and county governments, fishermen, kayakers, tubers and families across all demographics who want to make sure our drinking water (the Truckee River) and recreation areas are as clean as possible. Cleanups like this go on all across the country as well, so if you aren't in the Reno/Sparks area, check in with Keep America Beautiful or your local city/county governments to find out what's going on in your area. If you are lucky enough to live in an area with a theater showing Where Do We Go Now? 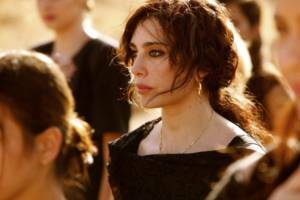 -- the new movie from Lebanese director Nadine Labaki -- go now. Yes, there are subtitles. 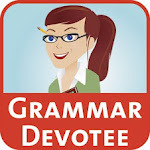 But these mothers, their bickering and admonishing, what they go through to keep their village together, will be so hilariously, heartbreakingly familiar, language is hardly a barrier. The story is centered on the women (most not professional actors) of a Middle Eastern village -- half Muslim, half Christian -- who start the movie with little sabotages to keep the men from finding out that the two religious factions are fighting in neighboring villages. The sabotage grows in scale, and for good reason. As a visitor to the village says on a trip through the cemetery, "There are more dead here than alive." Labaki wrote the movie after the birth of her son, and stars as the Christian widowed mother of a young son, who -- with much teasing from the older woman in the village -- is in love with a Muslim man. Though there are very funny moments, it's obvious Labaki is trying to lighten the mood on a very bleak and scary situation. It's a situation she's very familiar with (from her director's statement): "Most of our days were spent in confinement behind sacks of sand. There were times when it was too dangerous to even leave our homes. We couldn’t go to school, we couldn’t go outside to play, and we couldn’t practice what normal childhood was." The women's subtle sabotage becomes more hilarious and then hysterical as the story progresses, from burning newspapers, to baking hashish into appetizers, to pretending to switch religions to show their husbands how stupid they are being. The village priest and imam even join in, trusting that the bigger picture of peace will override the small deceptions to keep it. The need for peace reaches a fevered pitch when one more son is lost on a trip outside the village, and these women do everything they can -- things we all wish we could do, especially when the fight is over religion, which is meant to unify us, but more often tears us apart in horrific, unnecessary ways. You'll laugh and cry and go home to hug your children, and be glad they don't have to live with war on their doorstep every day. And remember those mothers who do. 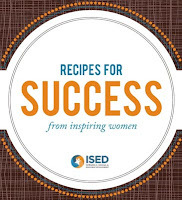 I had the incredible pleasure the last nine months to work on ISED's Recipes For Success cookbook/journal featuring inspiring women business and community leaders in Des Moines and the surrounding area. Iowa is unique compared with other places I've lived in that women are not only actively encouraged in business here, but successful women leaders are always on the lookout for women just starting out to mentor and help along the way. It's wonderful to be a part of, and I made some lasting friendships working on this project. Plus, the food is delicious! You can order a copy through ISED's website, or look through it at Sticks and Kitchen Collage. Below are some of the portraits I was lucky enough to take for this book.